I’m a Celebrity meets the Wimpy Kid. A bust-a-gut funny tale of activity holiday hell. Genius from star author Jacqueline Wilson and top illustrator Nick Sharratt. Tim is a nice, normal boy-next-door kind of guy. Trouble is, he’s hopeless at sports of every kind. So how will he survive the horrors of an adventure holiday packed with dangerous sports? Not to mention having to bunk with bullying Giles? 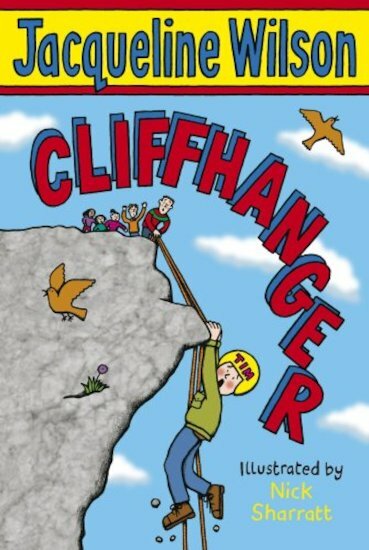 Six copies of this classic children’s book to accompany Read & Respond: Cliffhanger.